What makes a Christmas cookie a Christmas cookie? I ask myself this question every year as I prepare to bake. Since I became a full-time homemaker I usually organize my thoughts and baking pantry in November, beginning with a thorough detailing of my kitchen. That didn't happen this year - for some reason the time is flying much faster than I can fathom. But I'm nearly done with my baking for the season, using my method of batch-a-day baking, which I pretty much have always done around Christmastime since setting off on my own. It might be hard to make 12 kinds of cookies in a single day, but 12 types over a couple of weeks, even when holding down a couple of jobs is surprisingly easy. Or maybe just surprisingly easy for someone who loves to bake. I have no rhyme or reason for Christmas cookies, what makes my cookies Christmas cookies is baking them around Christmastime. It's unfortunate that I never make decorated sugar cut-out shapes. My Mom makes dozens and dozens of sugar cookies at Christmas. For the bulk of my youth, visions of wax paper lined countertops with drying cookies decorated by our family signaled that Christmas was almost here. My Mom would spread the icing and my brothers and I, armed with sprinkles and colored sanding sugar, and red hot candies (not to mention the silver dragees that were not intended to be eaten but always were), would take turns making miniature, edible artworks. I don't think I'm exaggerating that some years there were upwards of 70 dozen when we finished. They were stored in big plastic bowls on our old-fashioned, naturally frozen back porch, and given freely to nearly every friend and neighbor. I can't say that I have many traditions of my own like that. I make different cookies every year, ones that catch my attention here and there, ones that might require slightly more dedication than a non-holiday event cookie. Some are just plain, however. 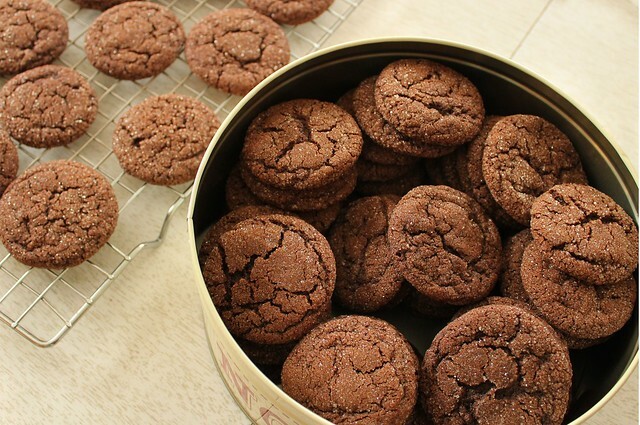 One of my favorites happens to be this one from a decade-old Martha Stewart Magazine: Grammy's Chocolate Cookies. I do make this cookie nearly every year, so I suppose in a way it has become my tradition. These cookies don't seem remarkable, until you pop one in your mouth. They are definitely the cookie that you swear you remember sitting at your grandmother's table eating too many of... along with a glass of cold milk of course. They store well in the freezer and at room temperature, and the recipe makes a lot. 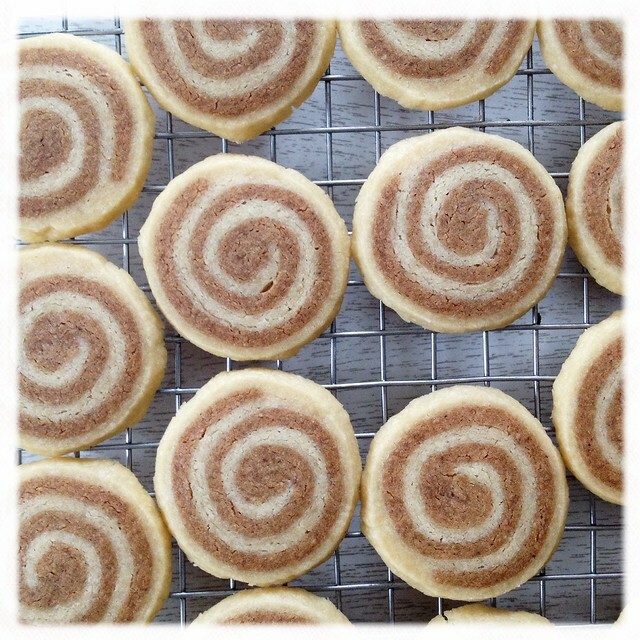 I like to use coarser raw sugar for rolling them in; it makes them sparkle a bit more. I always make the dough the day before using it, or at least several hours before if I'm in a hurry. If you rush it, the butter-heavy dough melts into a big mess when you attempt rolling it into balls. I know from experience. I adapted the way I store the dough to allow for less mess. Sift flour, cocoa powder, baking soda, and salt together in a medium bowl. Set aside. Bake for 10-12 minutes, rotating pans halfway through the baking time. 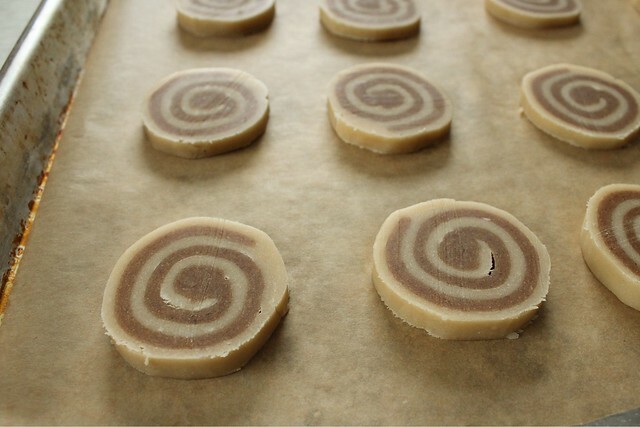 Let the cookies stand on the pans for 5 minutes after baking before transferring to a wire rack to cool completely. 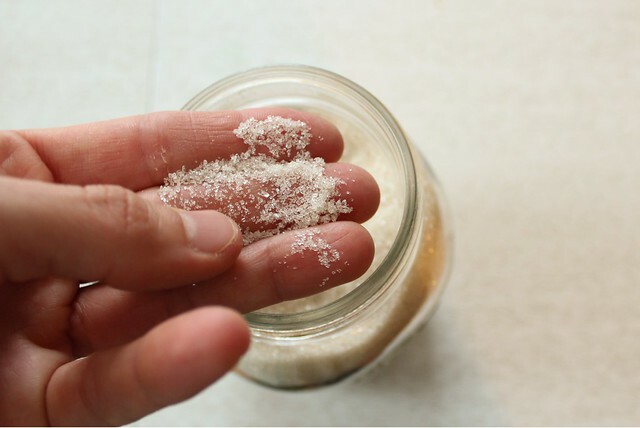 When I was back home visiting for Thanksgiving, I picked up the most gorgeous raw sugar from one of the Amish bulk stores that dot the countryside near my parents house. I was disappointed that trying to take a picture of it proved so tough. It was some of the prettiest, sparkly sugar I've ever seen. 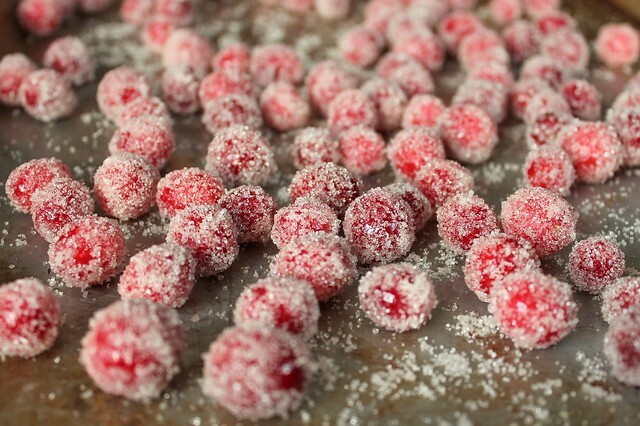 Even though it was an off-white color, I used it to coat my frosted cranberries. The recipe is from Heidi Swanson at 101 Cookbooks, and I've been making them since she first introduced me to them in 2009. I've found that using half the amount of simple syrup (or twice the amount of cranberries, since they are so addicting) works fine. I also save the pink syrup to use in other things. I've all but wrapped up my baking for this year. There is a bowl of jam thumbprint dough chilling that I'll need to attend to, and just this morning I decided to make the world's easiest (and tastiest!) peanut butter fudge. All that remains is double checking the list I keep on the counter to make sure I don't forget any varieties that are stashed throughout the house, and matching plate or tin sizes to recipients. I don't plan to give out a ton of cookies, really, but I bake in December for the sheer joy of baking. Believe it or not, I don't end up eating very many myself (except for those cranberries: I usually have to make a second or third batch of them). Whatever cookies you made or wish you made for the season, I wish you all a Merry Christmas!